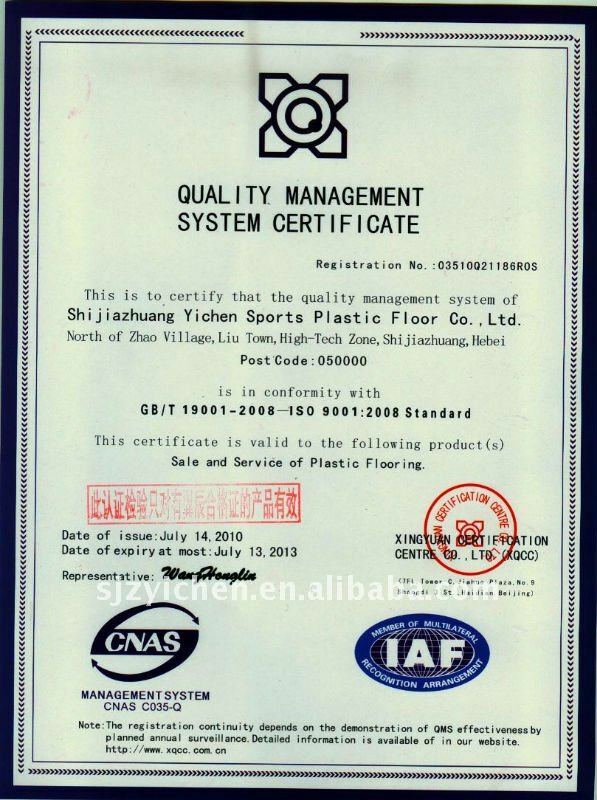 .with best quality and good credit all over the world. 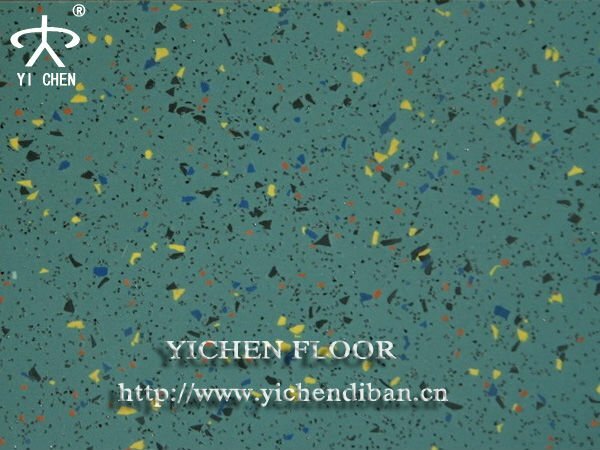 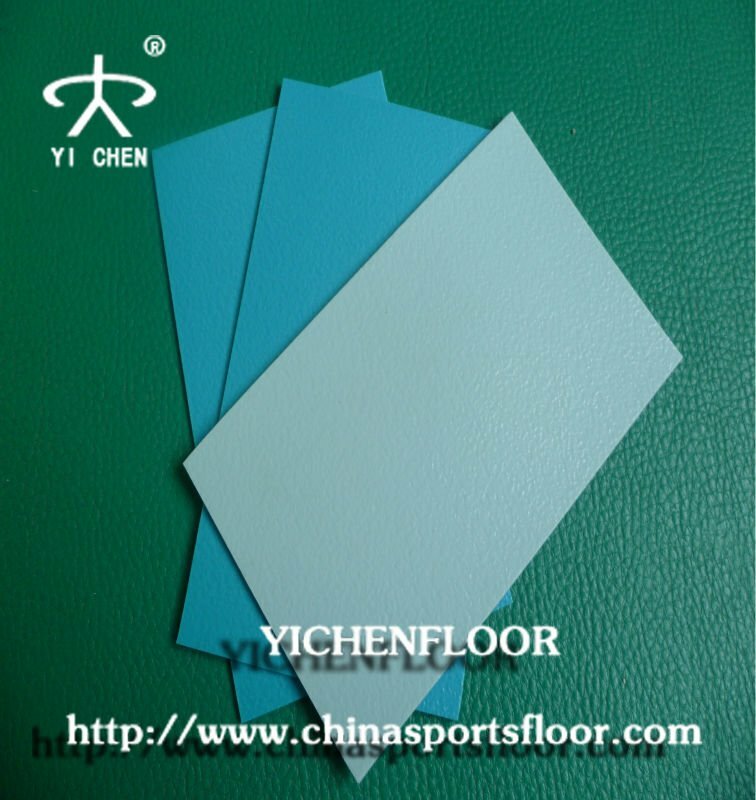 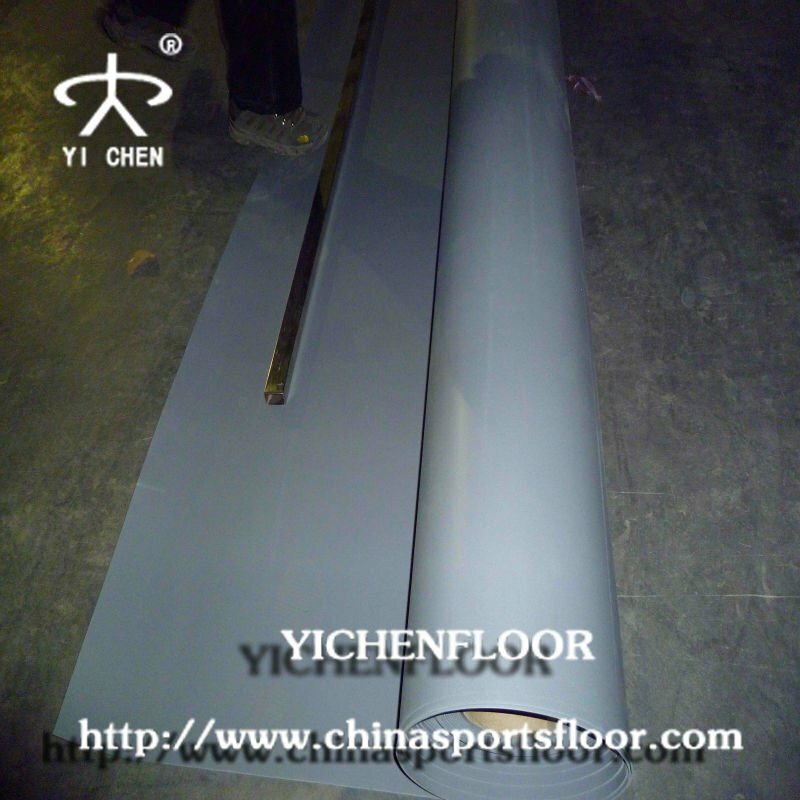 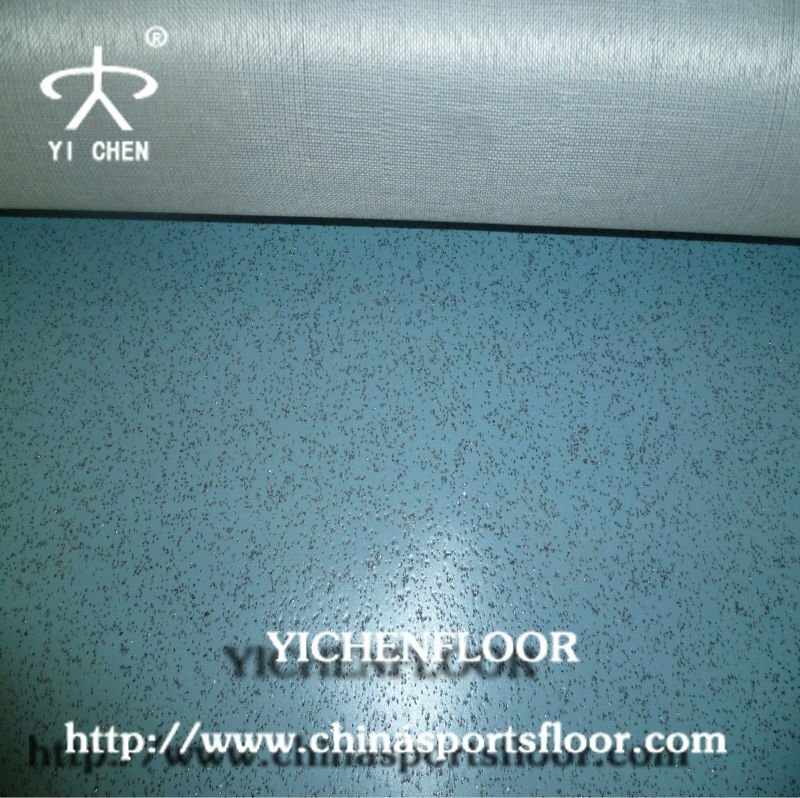 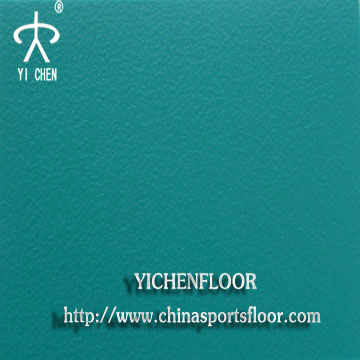 pvc homogeneous flooring is 100% pure pvc virgin material instead of recycled material to make sure the high quality . 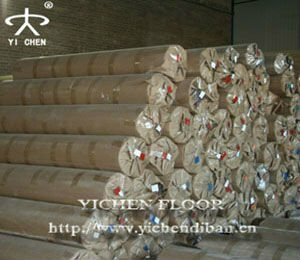 For our pvc flooring, its service life is as long as 10 years under normal condition with 6 years warranty. 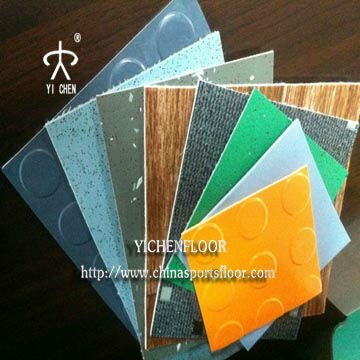 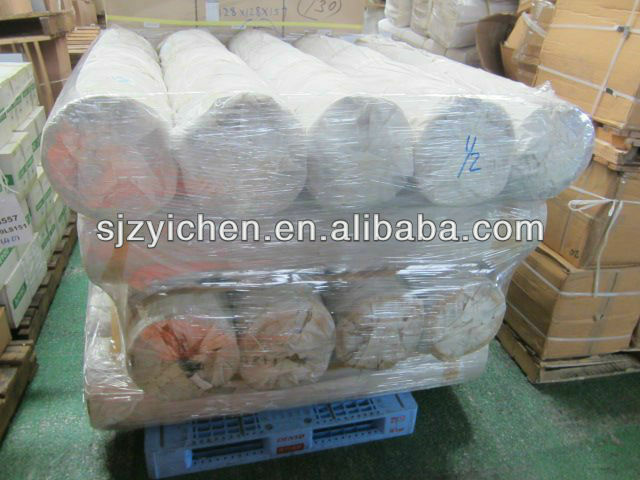 2. professional pvc flooring manufacturer. 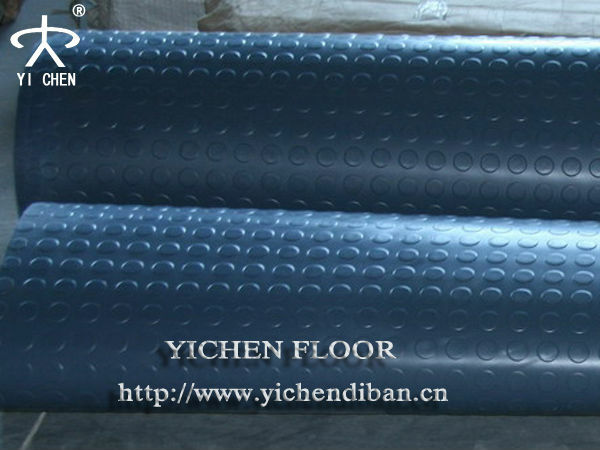 5. suitable for garage,workshop and commercial use. 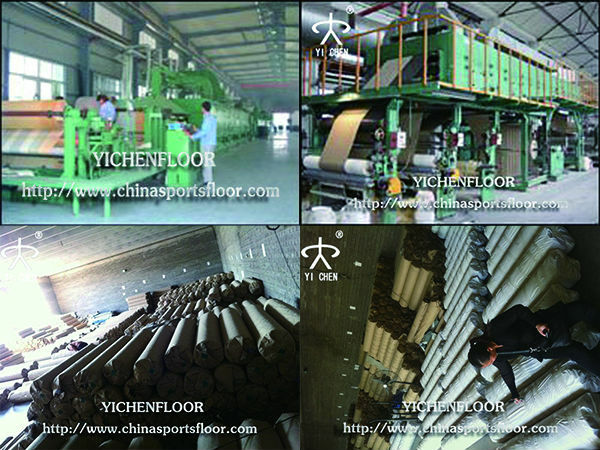 1) Made of virgin material and environment conservation products: leaf mold-resistance and technical antibacterial processing. 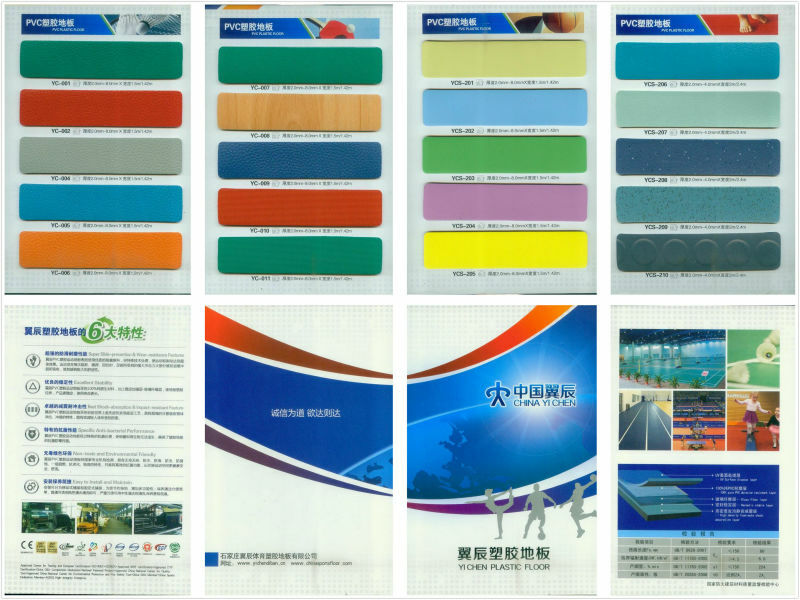 3) 100% pure PVC wear-resistant coat, so it has the longest life in congeneric products. 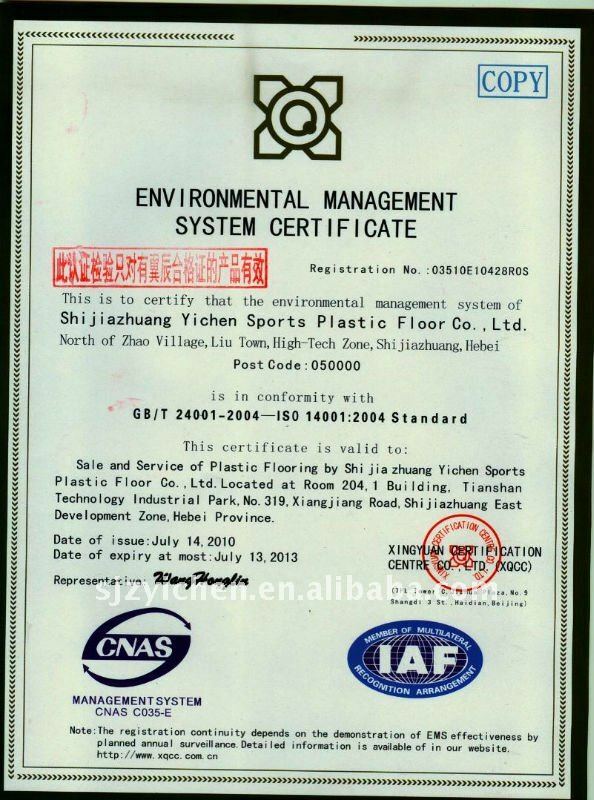 4) Quality warranty period is six years and service life is as long as ten years. 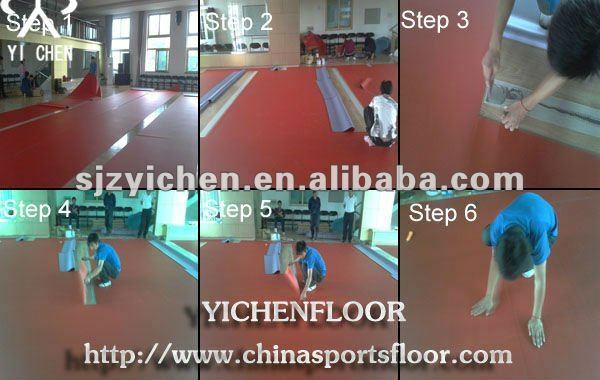 5) Good mobility, anti-aging, water-proof, flexible, slide-prevention, and be able to endure Acid & Alkali.